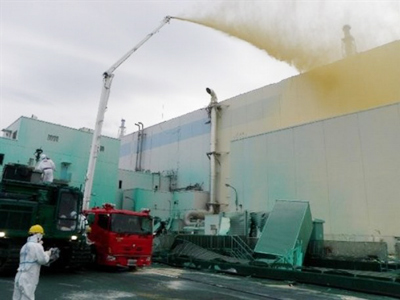 Radiation that escaped into the environment in the first week after the tsunami damaged the Fukushima nuclear power plant, is double the initial estimate according to a new report. 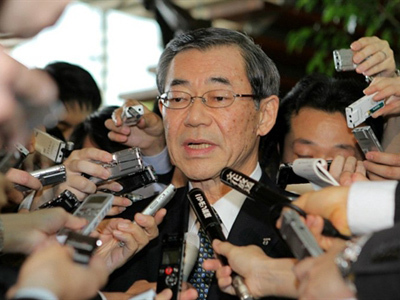 ­The revised calculation of the Japanese Nuclear and Industrial Safety Agency published on Tuesday puts the number at 770,000 terabecquerels. 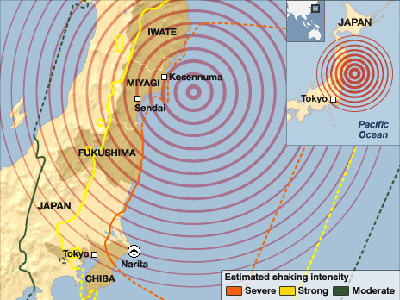 Earlier, the government said it was 370,000 terabecquerels, reports Kyodo news agency. The new estimate is closer to what the independent Nuclear Safety Commission voiced, which said 630,000 terabecquerels escaped in the first month after the disaster. Contaminated substances which entered the atmosphere amounted to 15 per cent of that measured during the Chernobyl disaster back in 1986. NISA also said fuel rods in damaged reactors melted faster than it earlier believed. The operator has said the molten fuel is now being cooled by water at the bottom of the number 1, 2 and 3 reactor pressure vessels. Months of efforts have resulted in over 100,000 tons of highly radioactive water in buildings, basements and tunnels at the plant. Contaminated water has spilled or been released several times into the Pacific Ocean. Greenpeace has warned that it has found unsafe radiation levels in marine species as far as 50 kilometers offshore. 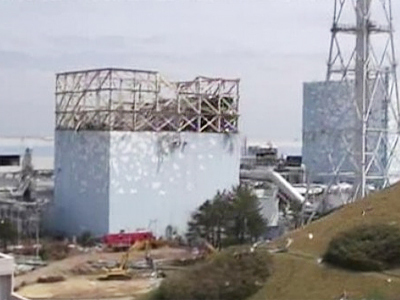 The operator says it is planning to close the crippled plant by January 2012, but there are concerns the process may be halted by the ongoing radioactive leakage. Meanwhile, the authorities say they might resume evacuation from the settlements around the plant. 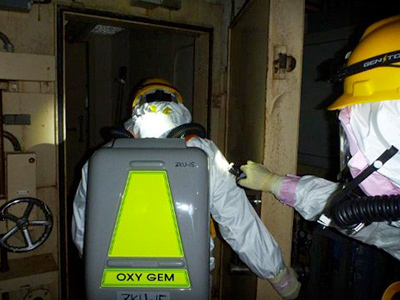 The report comes as an independent ten-member expert panel starts an investigation into the causes of Japan’s nuclear disaster. The final results are to be officially released at the IAEA Ministerial Conference on Nuclear Safety in Vienna on June 20th.